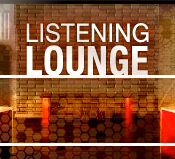 Come chill out in our Listening Lounge section. Hear every song and demo in our library of loops and sample on one page. Perfect for finding your next creative soundtrack . 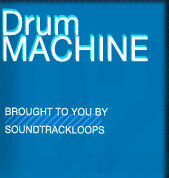 This Months SL Online Drum Machine Latin Percussion . Try it in any browser, on your iPhone, iPod Touch or iPad. Use it with any Android device. Show all your friends,, Make sure to like and retweet!